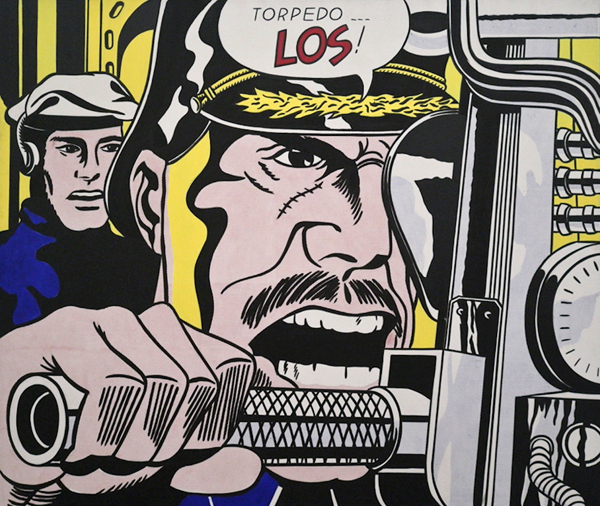 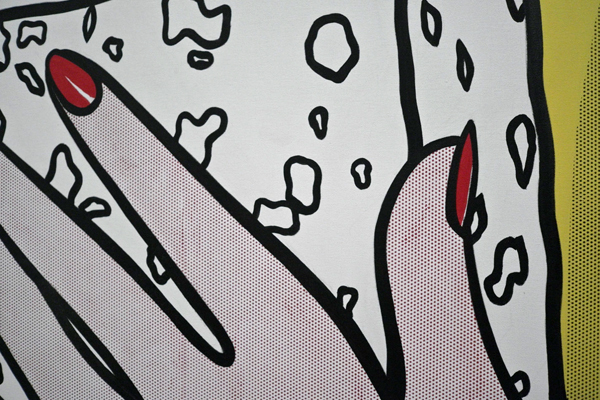 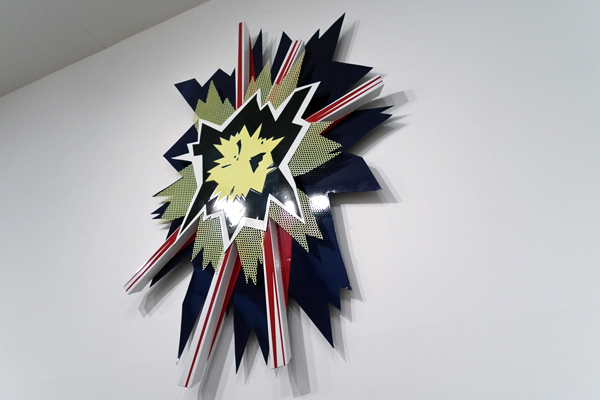 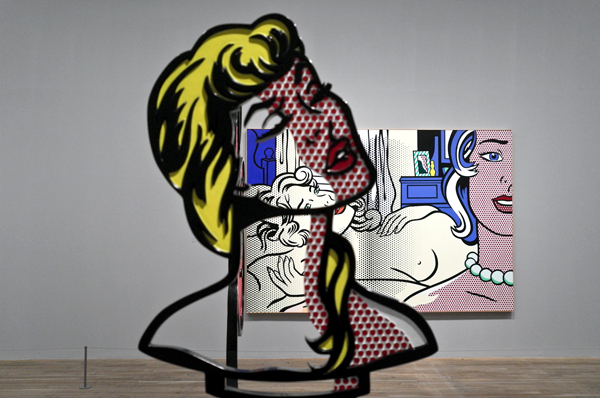 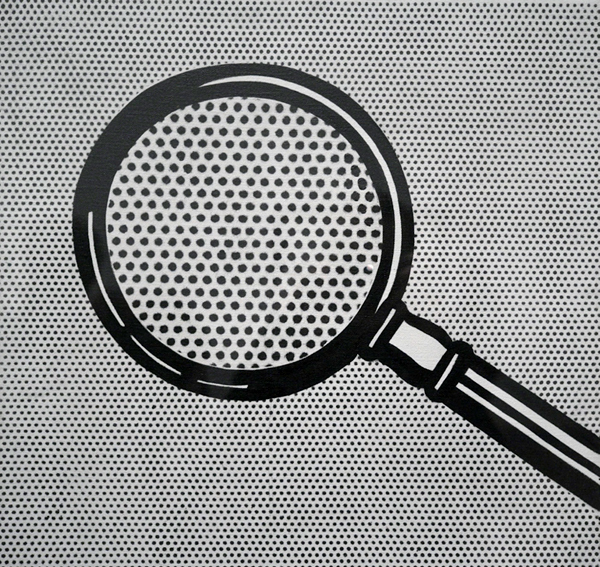 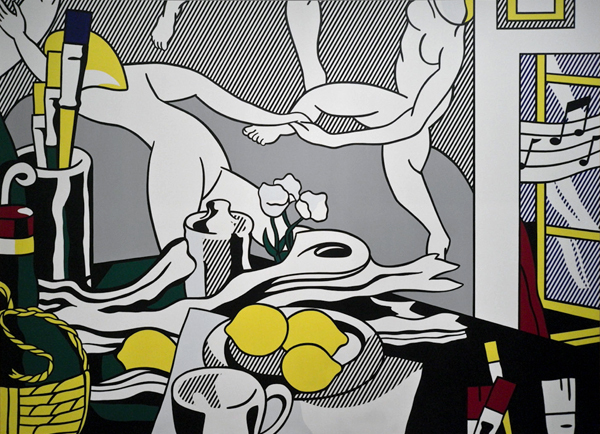 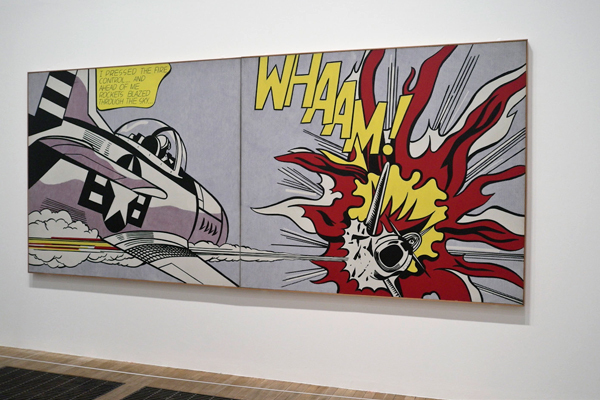 A Retrospective, Roy Lichtenstein’s most comprehensive exhibition to date, opens this Thursday at Tate Modern. 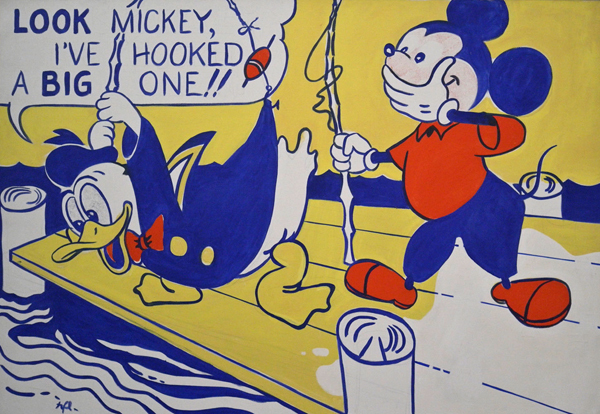 It brings together 125 paintings and sculptures, including some of the artist’s most iconic pieces: his first pop painting Look Mickey, the Whaam! 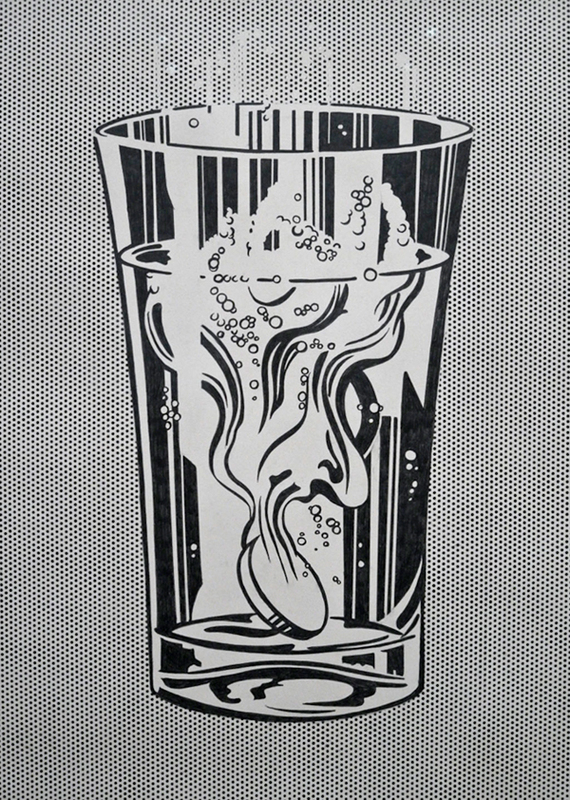 diptych, Oh, Jeff… I Love You, Too… But or the Drowning Girl. 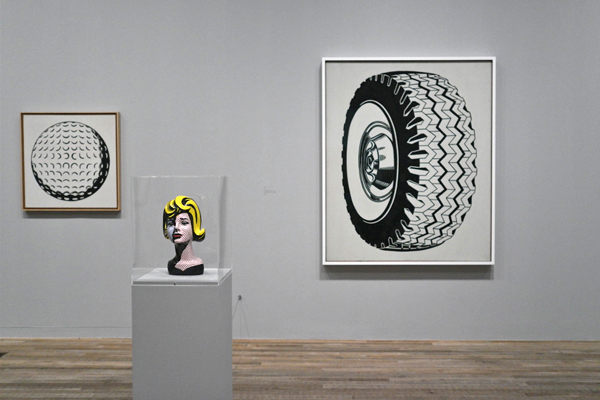 Here are our photos from today’s press view to tune you in.